Victim Amy DeRosby, before she died, called 911 and gave police 'valuable information' about the rampage that killed herself, her sister and her sister's boyfriend Wednesday night in Oakland. OAKLAND — With her dying breaths, Amy DeRosby called 911 and gave police “valuable information,” Department of Safety Spokesman Steve McCausland said at a press conference Thursday afternoon. 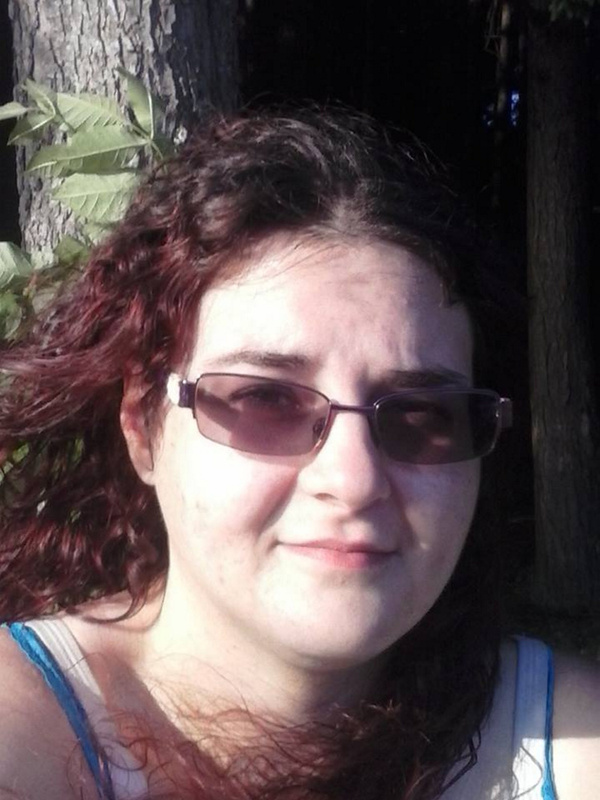 DeRosby, along with her sister Amanda Bragg and Michael Muzerolle, were all shot to death Wednesday night by Herman DeRico in the two-apartment house they all shared at 41 Belgrade Road. DeRico then shot himself outside. All three victims were found in the first floor apartment, as was Bragg and Muzerolle’s daughter, Arianna, 3, who was found unharmed by the first police on the scene, McCausland said at the press conference. Police believe DeRico shot the three in the house with a 9 mm handgun, which he obtained legally, then killed himself outside. Bragg, 30, and Muzerolle, 29, lived in the first-floor apartment with Arianna; DeRico, 42, and DeRosby, 28, lived upstairs. Thursday afternoon, authorities still didn’t know why it happened. McCausland said a number of people called 911 to report the shooting, and “one of those calls came in from Amy after she had been wounded. DeRosby also “gave out valuable information for first responders when they got here,” McCausland said, though he wouldn’t say what that was. Thomas went inside his house, locked the door and barricaded it with chairs. Then he, like many of his neighbors, called 911. While he was on the phone with police, he heard more gunshots, four in total. 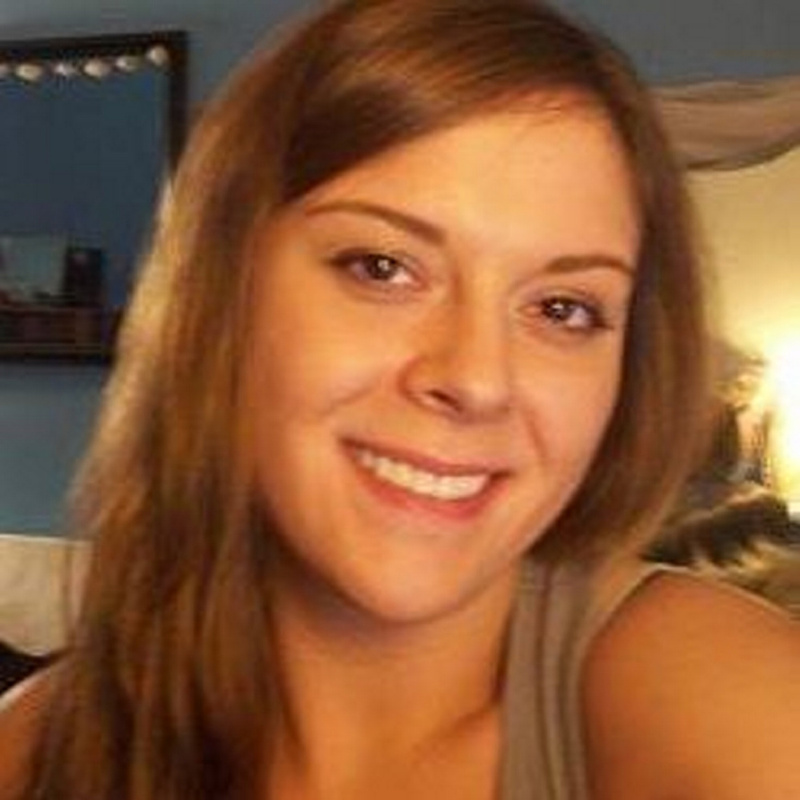 After Thomas secured his house and called 911, he called Bragg to check on her and Muzerolle, Thomas said. When she picked up, she said she couldn’t move. “Please help me,” she said. Thomas told her to call the cops, and the phone went dead, he said. It wasn’t until Thursday morning that Thomas realized that Muzerolle and Bragg had been killed. Wednesday’s shooting shook the small, tight-knit community and hit especially close to home for Mike Tracy, Oakland’s chief of police. 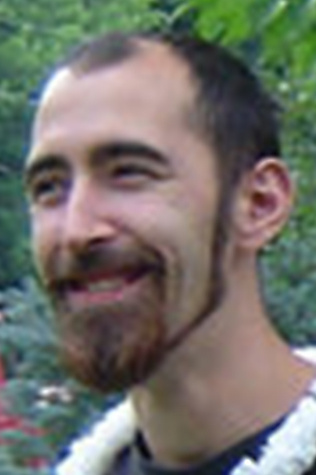 Muzerolle was his nephew, the only child of Lisa Hassam, his youngest sister. Tracy was the one who made the call to his sister at her home in Florida last night to give her the tragic news. “She took it really hard,” as any parent would, Tracy said. There were no warning signs that the shooting was going to happen, Tracy said. Other neighbors in the residential neighborhood that skirts the north tip of Messalonskee Lake, a short walk from downtown, said they didn’t know Bragg, DeRosby or DeRico that well, but Muzerolle was well-known around the community as someone who did a lot of odd jobs for people, like removing snow and fixing small engines. “We don’t have a clear understanding of why this happened,” said Lt. 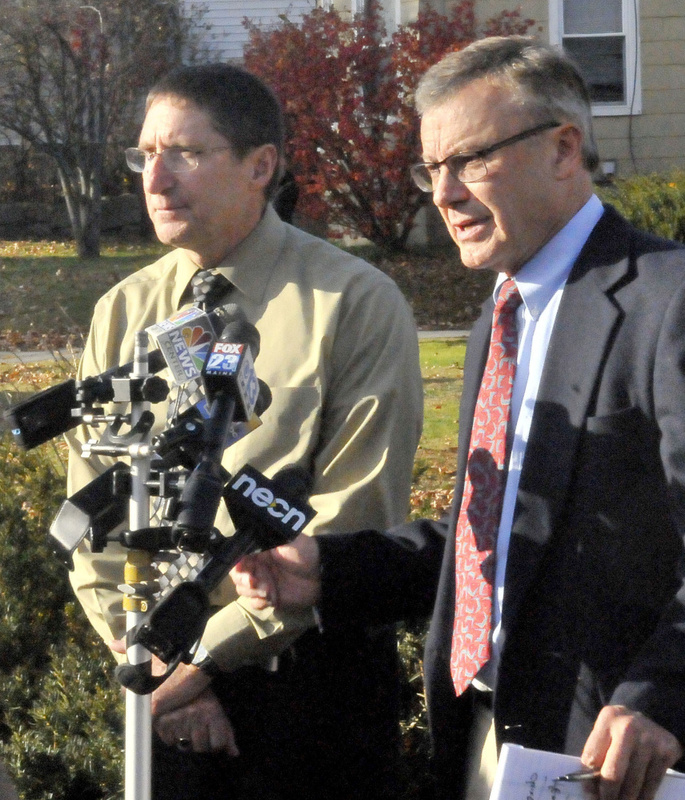 Troy Gardner of the Maine State Police at a 3 a.m. press conference, seven hours after the shooting was first reported. When police arrived after Waterville Regional Communications Center got numerous 911 calls around 8 p.m., they found the bodies of Bragg, Muzerolle and DeRosby, inside the house, and DeRico outside. 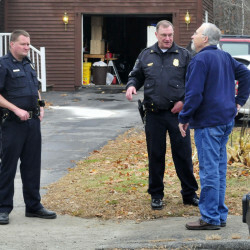 A Maine criminal record check of DeRico shows no record. 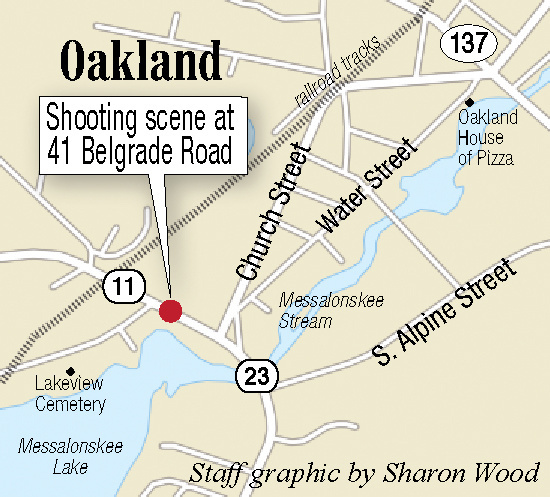 The Oakland Police Department responded to the initial reports and called for assistance from the Maine State Police and a state police tactical team upon arrival at the scene, Gardner said. 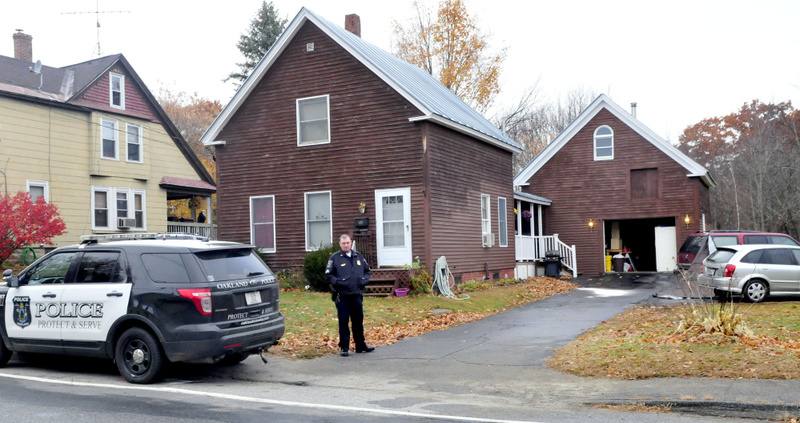 The Office of the Maine Medical Examiner was on scene and will be assisting police in determining an official cause of death for the four adults. The apartment house at 41 Belgrade Road has brown siding with white trim, a neatly kept yard, with flower baskets outside. There is an apartment upstairs and one downstairs. Landlord Paul Seluke lives in a third apartment out back. It’s about a quarter-mile west of the Belgrade Road intersection with Church Street and Libby Hill Road. Gardner said 911 calls were made by several people after the shooting, including from one of the victims. There were no arrests made and no one was taken into custody. Police worked on the case throughout Wednesday night and were still at the scene late Thursday morning. “It’s obviously a terrible crime,” Tracy said at the scene Wednesday night. Police from at least six agencies converged on the scene after the initial report Wednesday night, including Fairfield, Oakland, Waterville and Winslow police departments and the Kennebec County Sheriff’s Office. Belgrade Road was initially blocked at the intersection of Church Street and Libby Hill Road, which is Route 23. Neighbors said the family were quiet and mostly kept to themselves. Thomas’ children played with Arianna. “It’s good the little girl’s OK,” he said. Neighbors said they would frequently see DeRico and DeRosby hanging out on the porch or walking their dog. Muzerolle and Bragg lived at the house for the last two years, but DeRico and DeRosby moved in within the last year, according to neighbors. 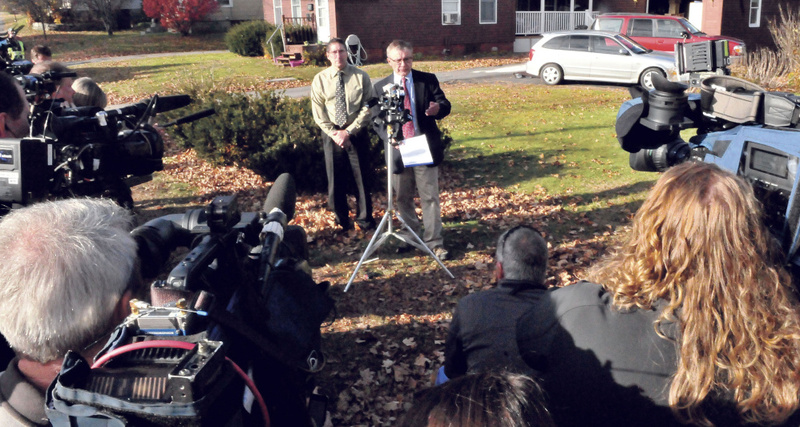 While Muzerolle had strong local connections, and Bragg and DeRosby were from the Waterville area, McCausland said, neighbors thought DeRico moved to Oakland from out of state. According to Oakland Police logs, law enforcement had never been called to the house and neighbors said they couldn’t remember there being any disturbances at the building. Chris Perry, who owns a home next to the building where the shooting happened, said he was pulling into his driveway when he heard two gunshots. “As soon as I put my car in park, I heard bang, bang,” Perry said. “I thought I hit my garage door,” he said. Perry got out of his car and has he was unlocking his door, saw DeRico walking around outside. He didn’t try to talk to him or make eye contact, Perry said. A few minutes after he went into his house, police showed up and told him to shelter in a back room. He could see officers with guns and flashlights drawn working their way toward the house next door. About 20 minutes later, another officer came by to tell him to leave, Perry said. He went to a friend’s house in Winslow, but ended up spending the night in a hotel, he said. On his way out of Oakland, he could see emergency vehicles streaming past him on the road, headed toward the scene of the shooting. Perry lives in Orlando, Florida, but grew up in Waterville and comes up to Oakland to take care of his aunt’s house. He knew Muzerolle, or Mikey, as someone who was a hard worker, but didn’t seem to get too much steady work. His neighbor always seemed to be working on small engines or vehicles and recently helped fix his snowblower, Perry said. “He could fix anything that runs,” Perry said. Other neighbors said Muzerolle was known for doing odd jobs for people on the street. Vernal Finemore, who lives two doors down from the house, said the young man would do yardwork and cut wood for him. Perry didn’t know Bragg that well, and said she stayed in her house most of the time. Arrianna is friendly and he would sometimes bring her samples of chocolate or strawberry milk from his job at a dairy company. DeRosby and DeRico were also unfamiliar to him, but DeRico “wasn’t someone I would go say ‘hey’ to,” Perry added. “Aside from the traffic, it’s a quiet neighborhood, people keep to themselves,” Perry said. He met DeRico when he moved into the house, and the man would always say hi when walked by. “I didn’t know him that well,” Finnemore added. “It’s a sad thing, they were young people, they didn’t have much,” he added. He didn’t hear anything Wednesday night, he added. Ron Pressey, who lives on Old Belgrade Road, around the corner from where the shooting happened, said the house was quiet and couldn’t recall loud arguments or disturbances. “They blended in with everyone else,” Pressey said. “Any time I went by there, everything seemed to be normal,” he added. Pressey often saw DeRico and DeRosby sitting outside with their dog. He often thought that DeRico allowed the dog to get too close to the sidewalk and bark and people, Pressey added. “From what I was told, he came from New York to Portland to here,” Pressey said. Thomas, the next door neighbor who called the police Wednesday night, said he didn’t know DeRico well, but the two connected because they were fans of the Oakland Raiders football team. There would be times when he saw DeRico and DeRosby outside drinking, even in the morning, and there were occasional arguments, but nothing serious, he added. “Obviously, you hear things,” he said. A Go Fund Me page was set up Thursday in Arianna’s name, called “Help raise Arianna,” saying now that the girl has lost her parents she will be raised by her grandmother and other family. Portland Press Herald staff writer David Hench contributed to this report.